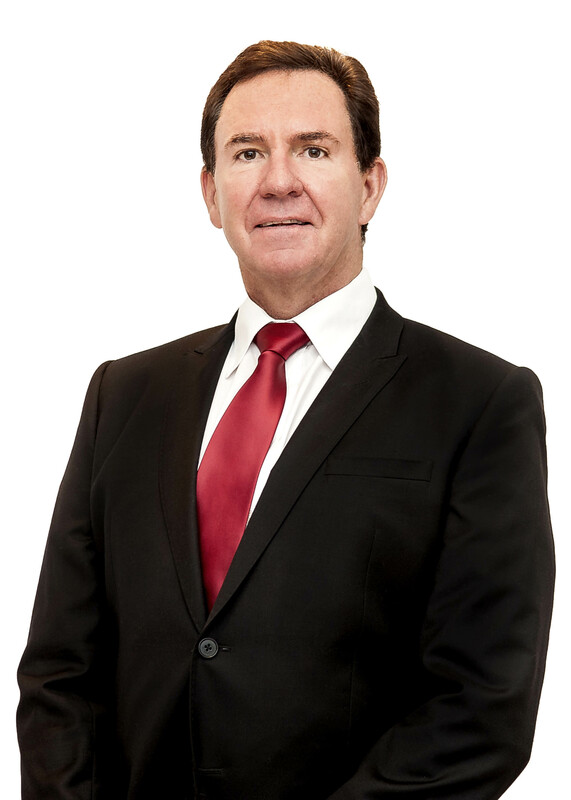 Willie van Zyl commenced with his professional career during 1989 as candidate attorney with Dyason Attorneys. After completing his national services as legal officer in the South African Police Services Willie started practising for his own account during 1992, as partner in the firm Wolmarans and Van Zyl Attorneys. Willie van Zyl is a practising attorney, notary public and conveyancer. He is passionate about sports and partakes in various social and competitive sporting events such as mountain biking, road bike racing and golfing. He also enjoys hunting and obtained a Yon (4th) Dan in Karate in 2013 through the Shotokan Karate Association South Africa. Willie holds an Advanced Diploma in Labour Law.